A young seminary friend of mine is enamored by a theology full of holes. While claiming this new, improved gospel is “taught everywhere” in Scripture, he offers no specific passage that teaches it. Meanwhile, he keeps a running list of at least 15 significant conundrums his theory creates and several “problem passages that seem to disprove it.” He labors under the struggle. Why believe a theory with such a flimsy foundation? I prefer to abandon my pet theories when they clash with the teachings of Scripture. A basic tenet of my Bible study methodology is: when my understanding differs from what Scripture teaches, my understanding is wrong and Scripture is right, and my understanding must change. You could even say changing my understanding is the goal. 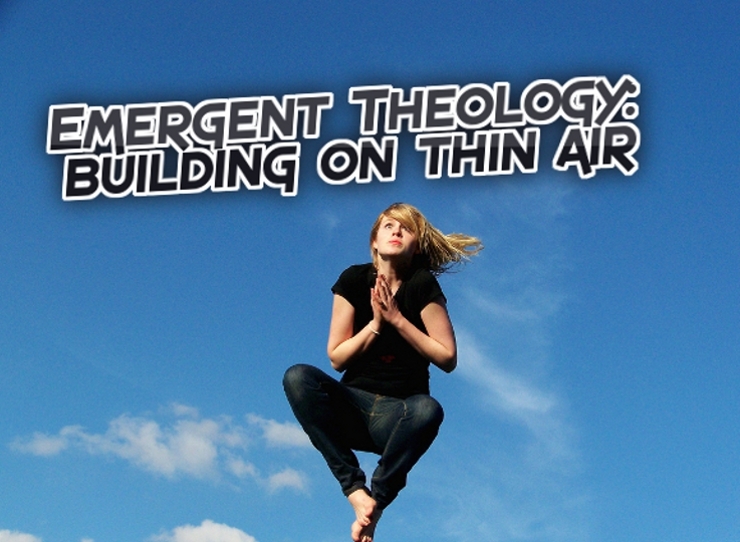 My ET-influenced friend is bouncing erratically on a theological trampoline. Rob Bell, perhaps the most famous name associated with ET, gives some illustrative imagery. He thinks of biblical doctrines as springs on a trampoline as opposed to bricks in a wall. Springs are sturdy but flexible; they can be adjusted as necessary, allowing users to jump and to feel the joy of flight. Bell sees such movement as analogous to a healthy relationship to God, a faith not grounded by the dead weight of inflexible, brick like doctrine. Practitioners of “brickianity”, however, are doomed to a frustrating faith, vulnerable to collapse. Their indubitable, inerrant doctrines are stacked upon one another such that if one brick falls, the whole fortress comes crashing down. Well, yes, if the whole thing was a lie, then it wasn’t truth. “The way of Jesus” may still be the “best possible way to live” but if it is proved a lie why should I believe it? Who are we to say that we can know truth? I am a nobody from nowhere. If I devise my own theology, you should rightly ignore it. But the apostles are ‘not nobody’. 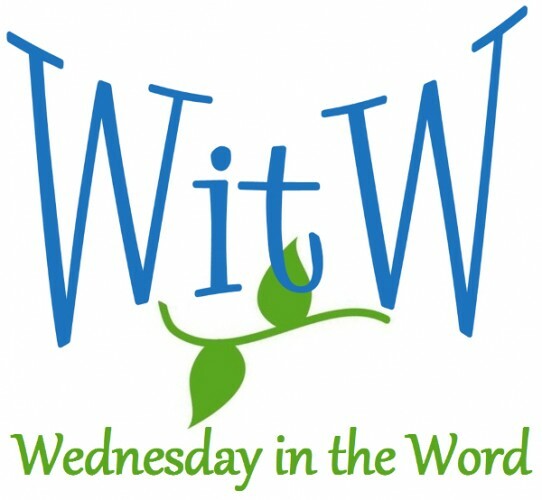 In Ephesians 1:1, Paul introduces himself “an apostle of Christ Jesus by the will of God.” An apostle is a one sent out to represent the king in the king’s absence and to do the king’s will. Paul claims to be an authorized representative of King Jesus in His absence. Further, Paul emphasizes that he has this authority by the will of God. He didn’t get elected; he didn’t lobby for the job; he didn’t earn it or study for it; no committee voted him in based on his stellar tenure track. Rather God called him and gave him the job. Paul confronts his readers (and us) with the issue of his authority. He claims to have a been given a unique and special authority by God himself to teach and proclaim the gospel of Jesus Christ. He is saying in effect, God told me this is true and He authorized me to tell it to you. Paul is in a very good position to say this is truth and that is not. True, many modern scholars reject Paul’s authority. I myself believe him. But either way, you have to confront the choice. Standing in the middle of the road is not an option. It is not intellectually consistent to say Paul has apostolic authority and I am free to disagree with him whenever I don’t like what he says. Neither is claiming Scripture cannot be understood with certainty an excuse. Why would the author and creator of the universe communicate with us in a way that we could never know anything for certain? In Scripture, God communicates to us through normal human language. Indeed, why would He communicate to us at all unless He expected us to hear and understand? The gospel taught by Jesus and faithfully transmitted to us through his apostles is not a spring open to adjustment. It is a solid cornerstone upon which we can build a sure foundation. Photo taken by Anne van de Beek and used here under Flickr Creative Commons.